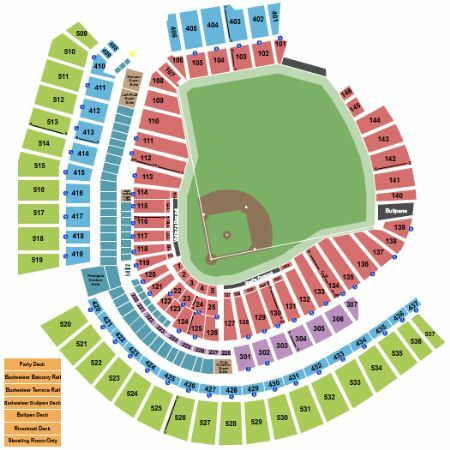 Cincinnati Reds vs. Atlanta Braves Tickets - 4/24/2019 - Great American Ball Park in Cincinnati at Stub.com! We apologize but we do not have any Cincinnati Reds vs. Atlanta Braves tickets at this time. If you would like us to let you know when we receive more Cincinnati Reds vs. Atlanta Braves just fill out the form below! Please Check Back Soon For More Tickets.